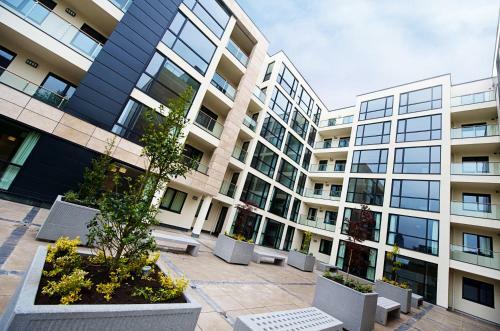 Modern serviced apartments in Matthew Street in the heart of Liverpool. Just a 10 minute walk from the famous Albert Dock. Guests here can enjoy a fully equipped kitchen and a spacious dining and lounge area. There's free wifi and a 20% discount in a nearby NCP car park. Three bedroom serviced apartment that can sleep up to 16 people. 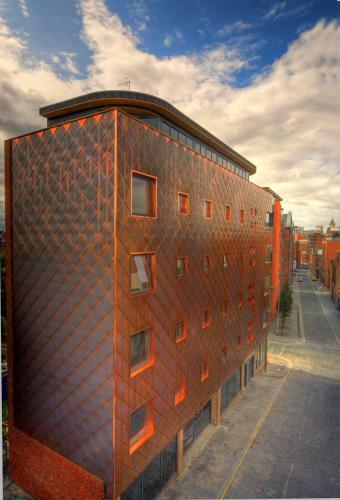 Luxurious four star serviced apartments in Campbell Street, Liverpool. These two and three bedroom apartments have stylish, elegant decor througout and each has a modern kitchen with a breakfast/dining area.